This is a scholarly exploration of the Sacraments in general. With sound orthodoxy in line with the Catechism of the Catholic Church, Fr. 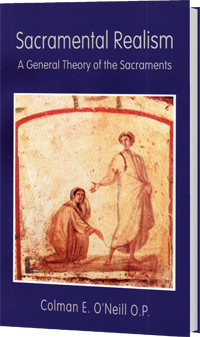 Colman E. O'Neill explores the philosophical and theological underpinnings essential to an understanding of sacramental theology.